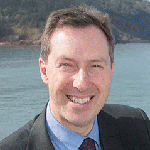 Tim joined Bishop Fleming in 1994 and continues to provide advice and support to a growing number of businesses across Torbay. 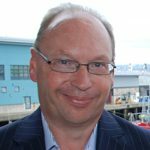 For the past three years Tim has been chairman of the Torbay Business Forum and sat as a co-opted director for the ERBID Company with responsibility for overseeing the company’s finance during its first year of operation. Tim was born and educated in the South West. 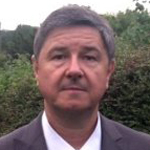 With 3 decades of experience, Martin is a valued problem solver in financial management, managing multi-million pound portfolios for professional clients. A graduate in economics with specialism in regional development, he has successfully built Pilgrims Rest Cottages his own award-winning venture in tourism from scratch at the beginning of the financial recession. 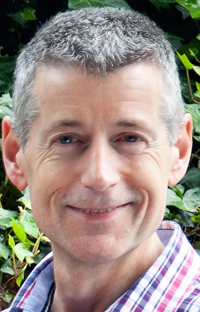 Martin was a founder of Torbay ‘Street Pastors’ and is currently Director of a locally based national charity, Torbay Holiday Helpers Network (THHN). Carolyn has over 35 years experience working in the UK tourism industry. In January 2017 Carolyn was appointed as the Chief Executive of the new ERBID Company. Previous roles include: Chief Executive of the English Riviera Tourism Company, Chairman of Visit Devon, Director of Close Focus Tourism Consultancy, Specialist Tourism Advisor for Business Link Devon and Cornwall, Tourism lecturer at Plymouth CFE and UK Product Development Director SAGA Holidays. 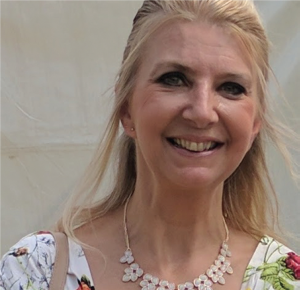 Carolyn is a member of TMI (Tourism Management Institute), has recently been appointed as the chair of the new VisitEngland Coastal Destinations Group and Project Director for England’s Seafood Coast. “Promoting the English Riviera as a beautiful location to visit is in my blood” For the past 27 years, I have worked within the local tourism industry, from hotels to holiday parks and more recently with vacation ownership and serviced apartments. In my current role as Sales and Marketing Manager at Osborne Apartments, I have revitalised the branding and marketing, developing an all-year round strategy. With a strong customer service and first-line management background, I also have experience in face to face selling and digital/content marketing which is my current focus and expertise. 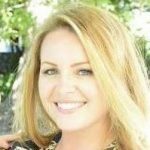 Pippa has over 20 years of marketing experience in the leisure and tourism sector. She is Director of Marketing & Development at South West Environmental Parks Ltd., operators of Paignton Zoo, Living Coasts and Newquay Zoo. 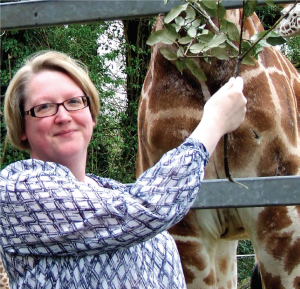 Having previously been in the retail sector, she started at the Zoo in 2000 and was involved in the development and launch of the Living Coasts attraction in 2003. She has strategic marketing and fundraising responsibility for all three zoos. 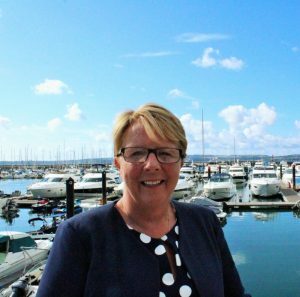 Pippa is also Deputy Chair of the English Riviera Attractions Partnership, and a Fellow of the Chartered Institute of Marketing and Member of the Tourism Society. Born and brought up in the Bay, Richard is a partner at the Bygones tourist attraction in Torquay, managing the day to day running of the business. 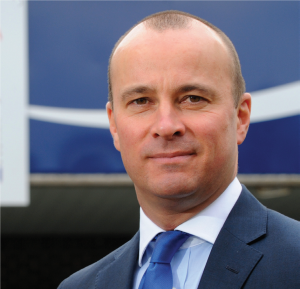 He is the Chairman of the English Riviera Attractions Partnership (ERAP) and also chairs the judging panel for the Herald Express Tourism & Hospitality annual awards. Richard is a keen supporter of building partnerships and moving the English Riviera forward at as many levels as possible. 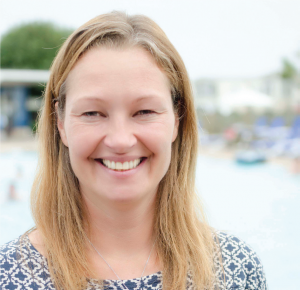 Director of Beverley Holidays in Paignton, Claire has worked in her family’s successful awarding winning holiday park from an early age. She has been involved in the tourism sector all her life, specialises in marketing, is active with several tourism groups and is passionate about the bay. Claire is a director of the British Home and Holiday Parks Association. After studying Leisure Management at South Devon College, I started a long and varied career at what is now the Riviera International Conference Centre (RICC), a venue which offers facilities for both Leisure and Business Tourists, and the local community. I have gained experience across a multitude of areas and have a wealth of experience and knowledge within the Business Tourism sector having worked closely with the Events Sales Team and Conference English Riviera (CER) – the Bays destination marketing bureau for Business Tourism. I joined Wollen Michelmore in 1986 and became a partner in 1992. 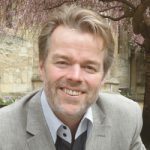 Initially specialising in commercial litigation I became the firm’s Managing Partner in 1999 and am now Wollen Michelmore’s Chief Executive.I have a keen interest in the tourism industry of the English Riviera and Devon generally and I am the former Chair of the English Riviera Tourism Company. I am a member of the Executive of the Torbay Business Forum, and a member of the Devon and Cornwall Committee of Somerset County Cricket Club. I am the co-owner of Beacon House B&B Brixham and an active member of Brixham Chamber of Commerce working to bring together all elements of the business community. My background is in sales, marketing and in particular business development. As well as being self-employed I’ve worked for Walkers, BT and Vodafone. In 2011 my partner Amanda and I opened Beacon House, and following a total refurbishment, we are both very proud to have reached the dizzy height of no 2. B&B in Devon according to Trip Advisor. 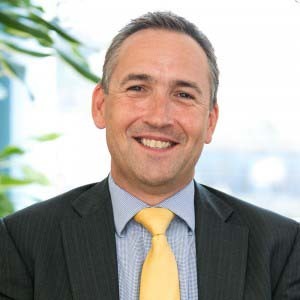 Anthony is a Chartered Marketeer with extensive experience in the professional services sector, having previously held senior management roles with Accenture, Ernst & Young and Atkins plc in the City of London and internationally. He has implemented major Brand, CRM and Business Development strategy as well as leading cross-disciplinary teams to secure multi-£m contracts, including Public Private Partnerships. In 2013 he acquired Court Prior B&B Torquay with his wife Pauline and they have since developed the business to include self-catering accommodation. 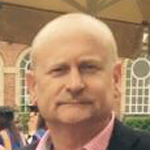 He is Chair of the ERBID Accommodation Focus Group and a member of the Bridge Group of accommodation providers. I am the Business Development Manager at Pier Point and responsible for overseeing the growth of the business and in particular in staff development and proud to have been involved in Pier Point being awarded a number of awards in recent years. I have a particular passion for Social Media and how it can help you promote your business. I have been actively involved in the launch of the national ‘Bar None’ awards in Torquay, the ‘Ask for Angela’ campaign and the ‘Purple Flag’ to help ensure that our night time economy operates as safely as possible.